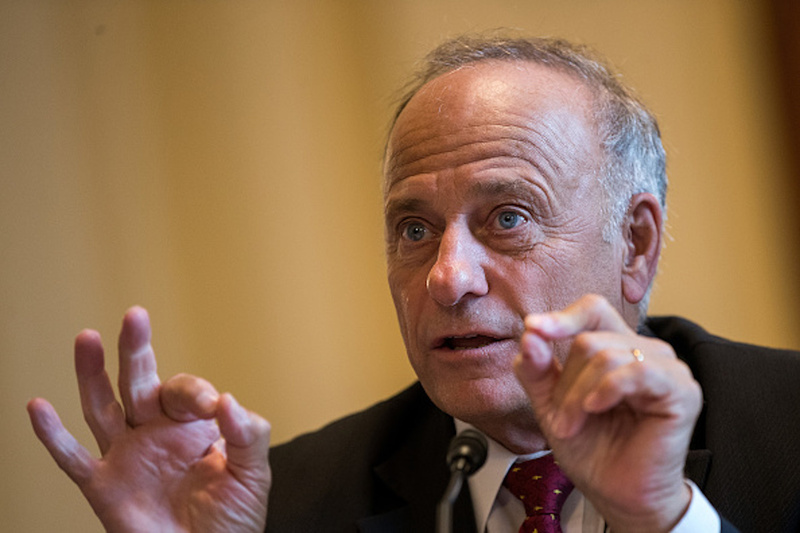 House Minority Leader Kevin McCarthy condemned Rep. Steve King’s comments about white supremacy on Thursday evening. King released a statement following the backlash. He has been accused of being a white supremacist in the past. He endorsed a Toronto mayoral candidate who was fired from a Canadian far-right website for appearing on a neo-Nazi podcast. King ended up squeaking out a three-point victory in the Republican stronghold back in November, his lowest margin since he was first elected in 2002. He is expected to face a tough primary from Republican Iowa State Sen. Randy Feenstra, who announced his intentions to challenge King in Iowa’s fourth district earlier this week.